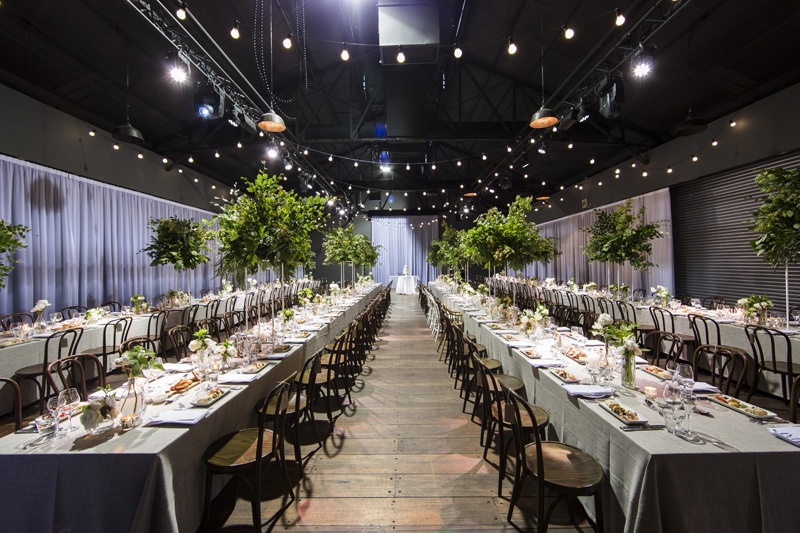 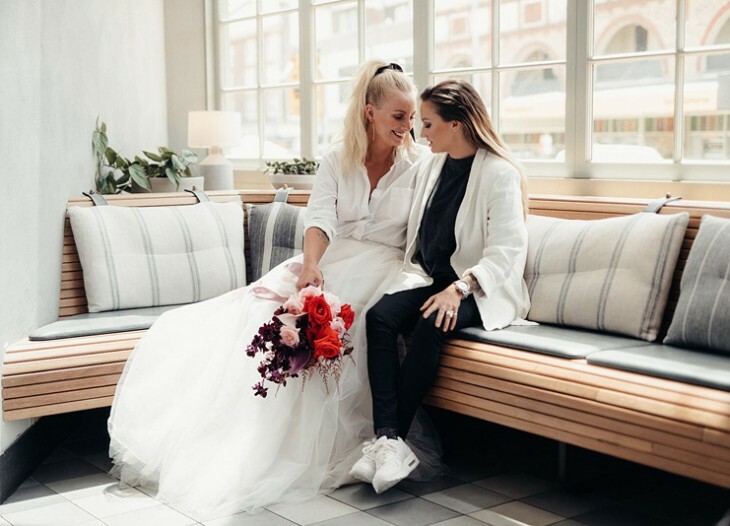 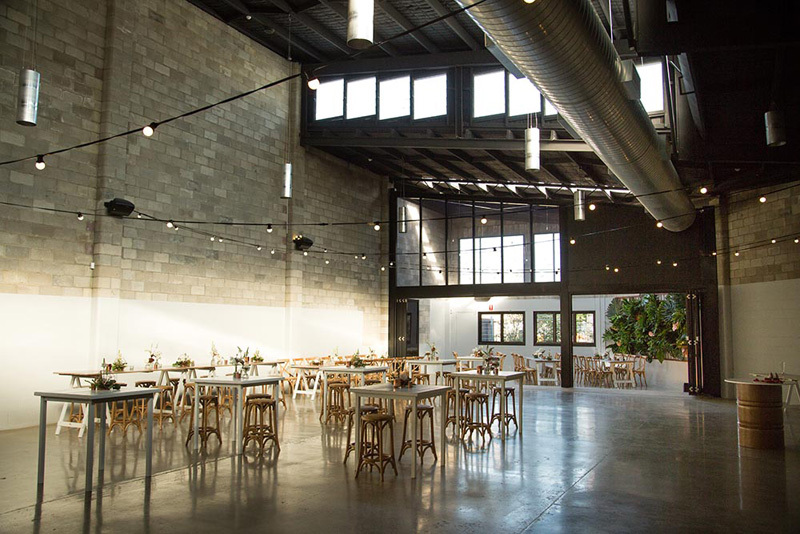 There’s nothing more special than celebrating in a way that is uniquely you—and there’s no better way to do this than with a blank canvas venue. 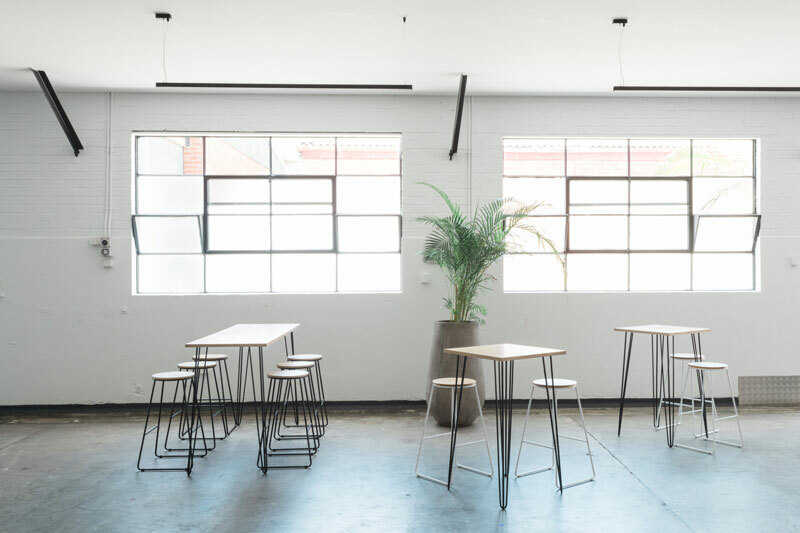 These simple spaces provide the ideal backdrop to let your creativity run wild. 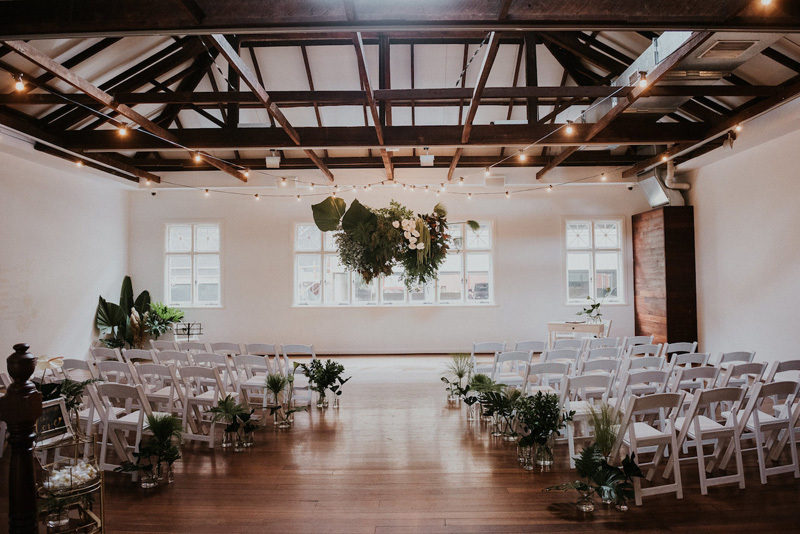 With no daggy décor to work around, these large and light-filled venues provide the perfect space for you to create the ultimate event set up. 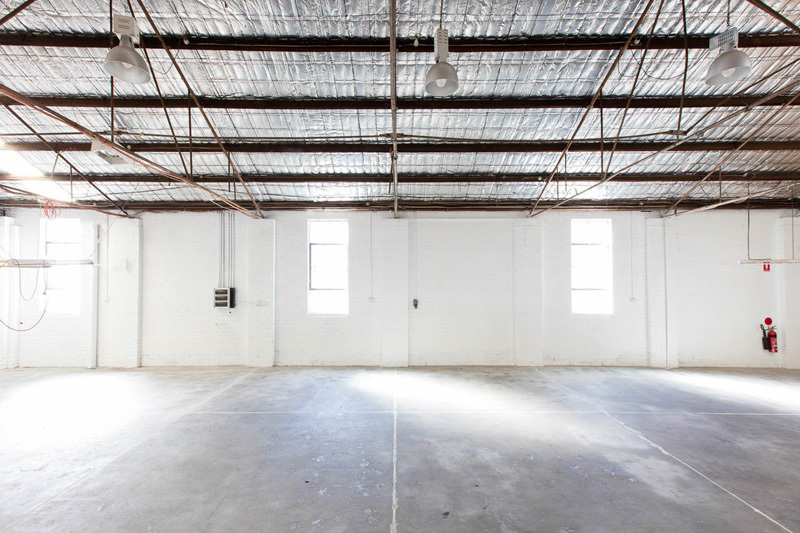 Think: minimalistic fit outs, white walls, high ceilings and polished floors. 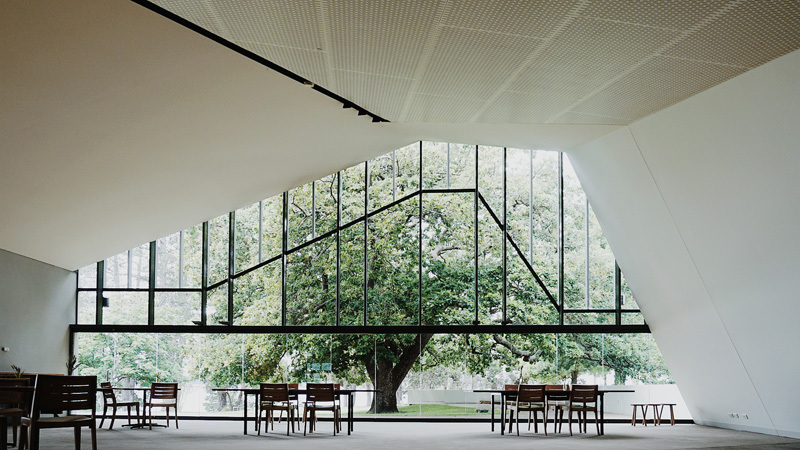 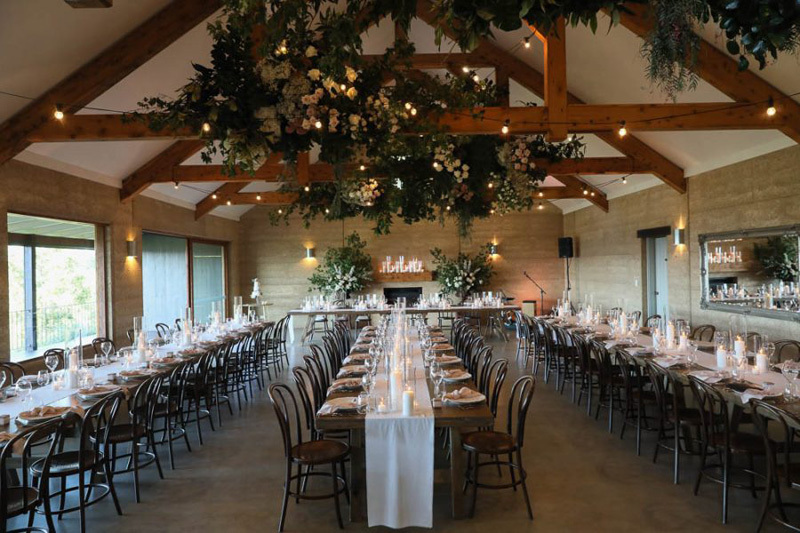 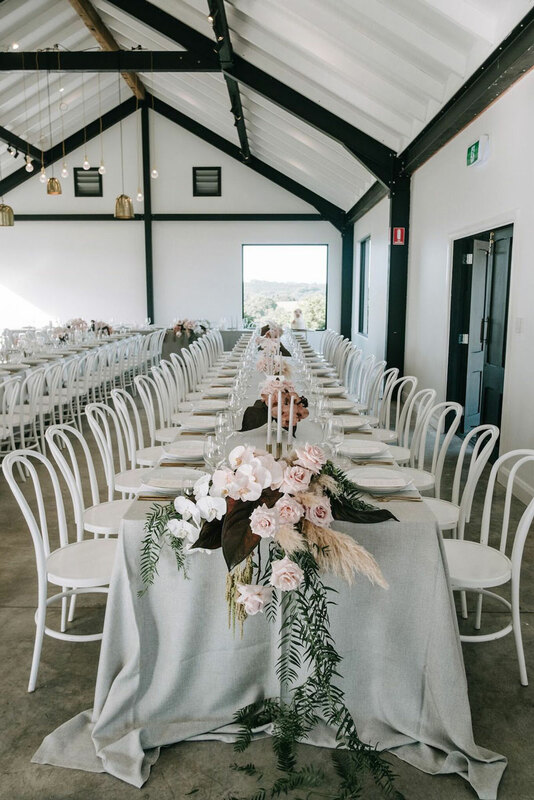 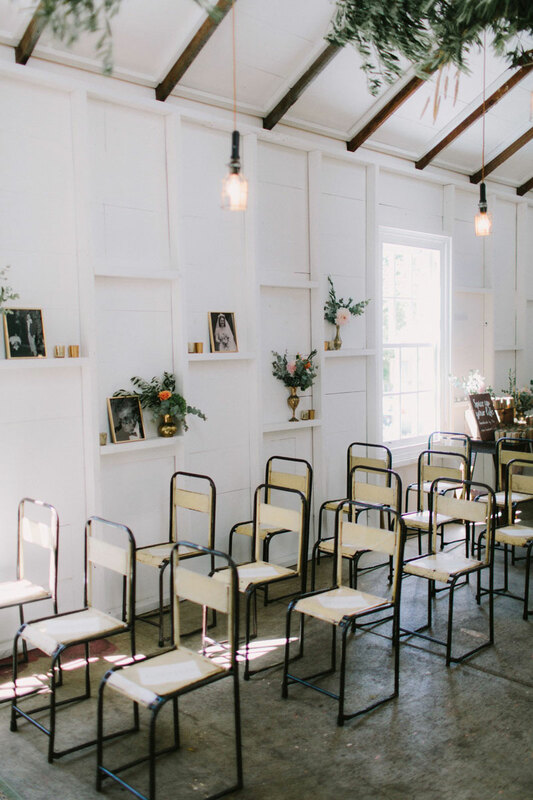 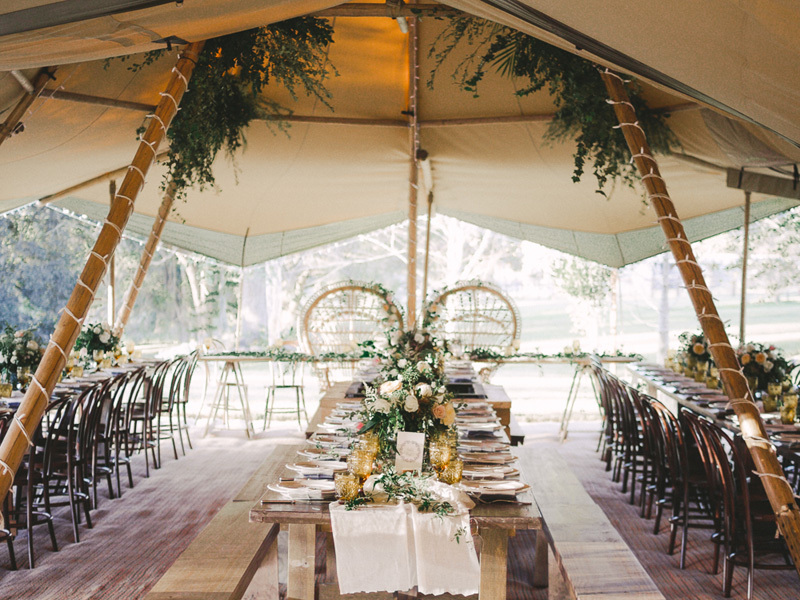 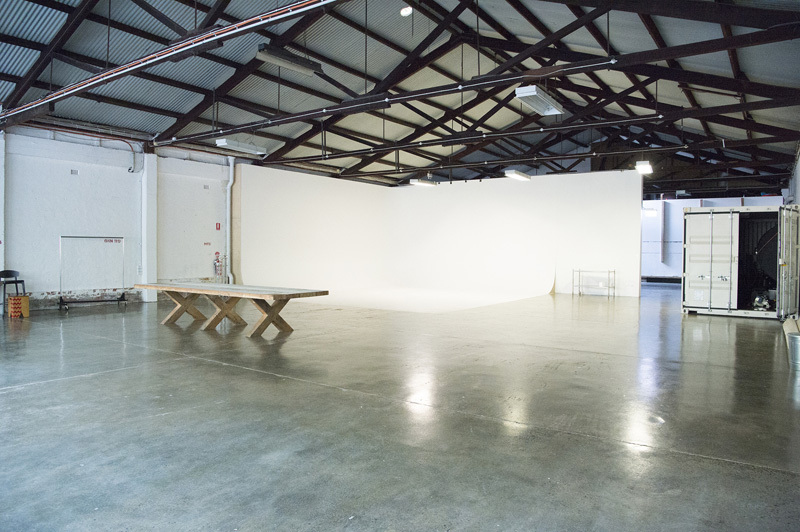 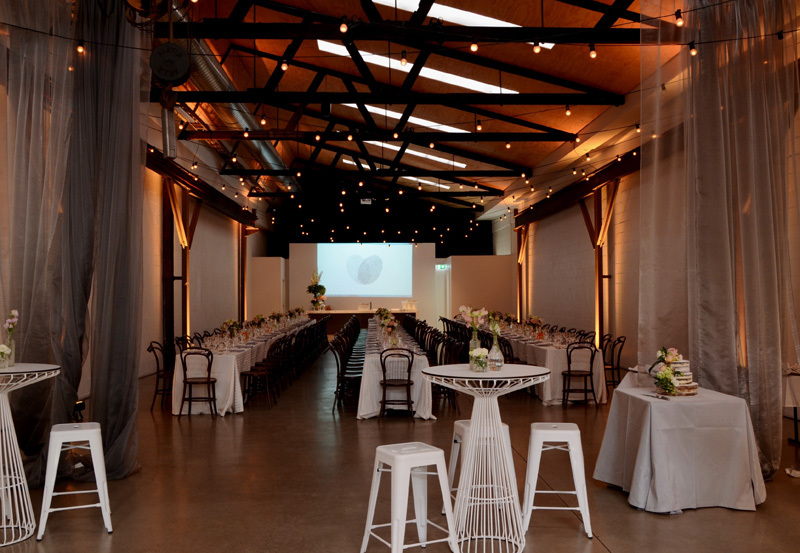 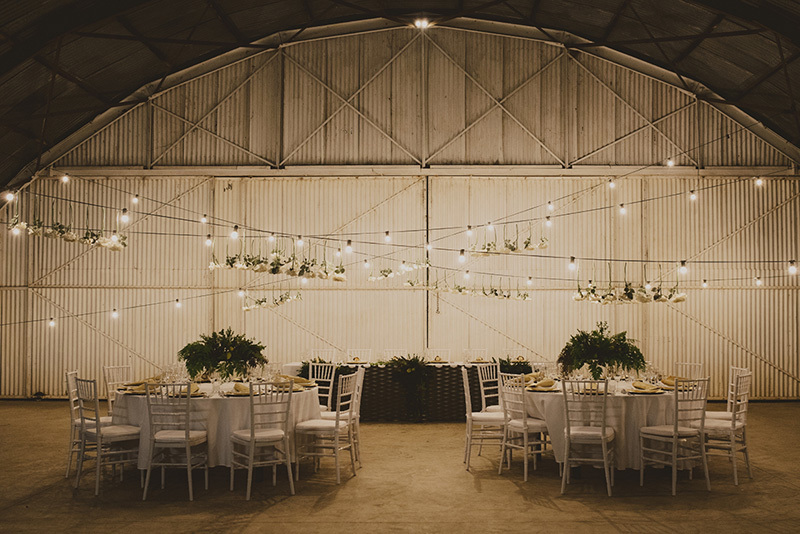 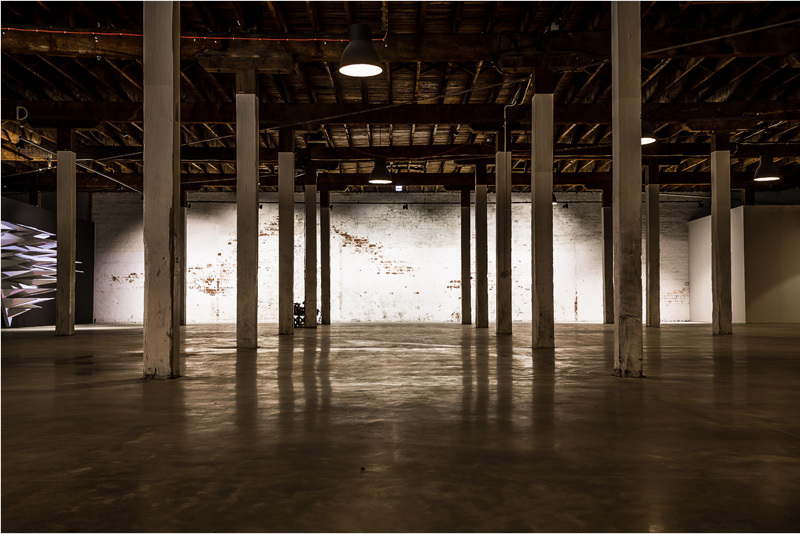 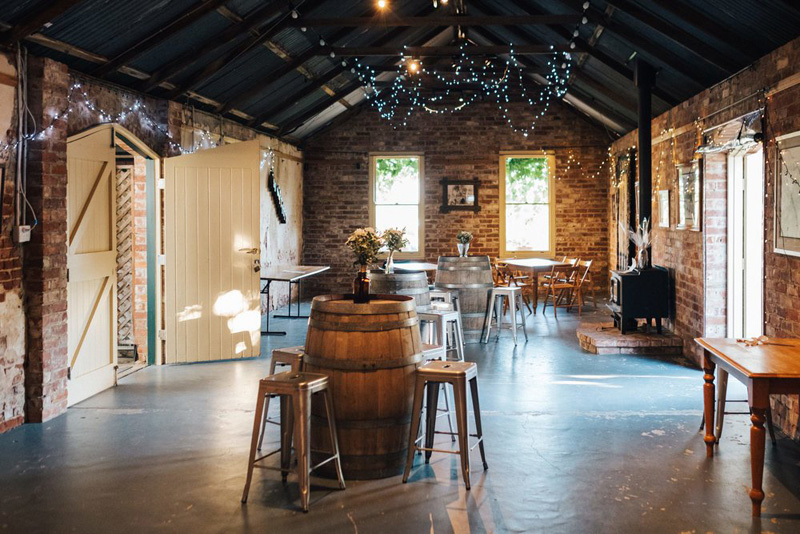 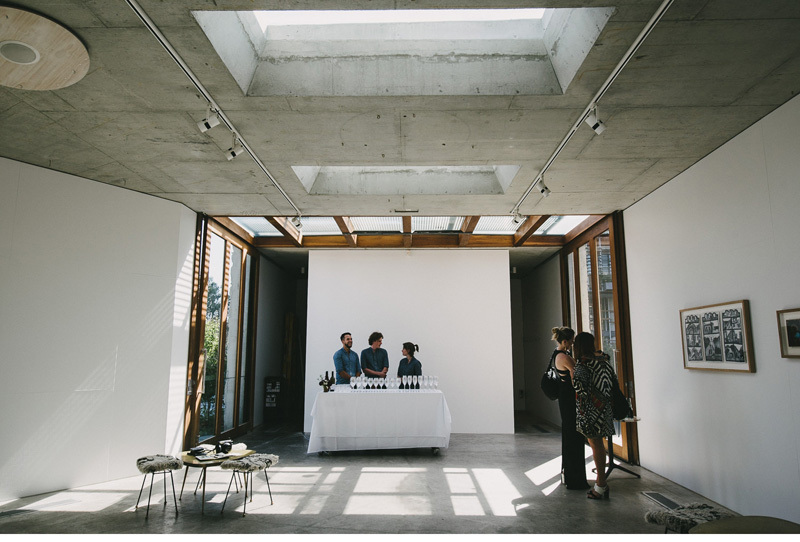 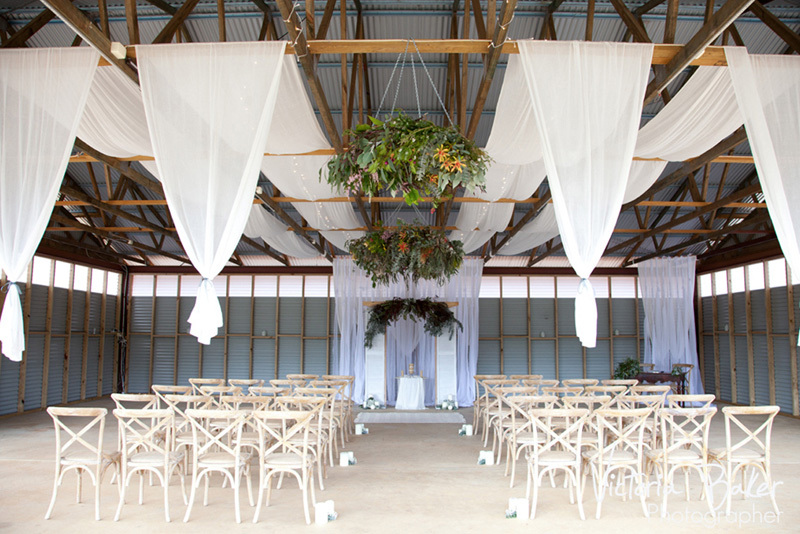 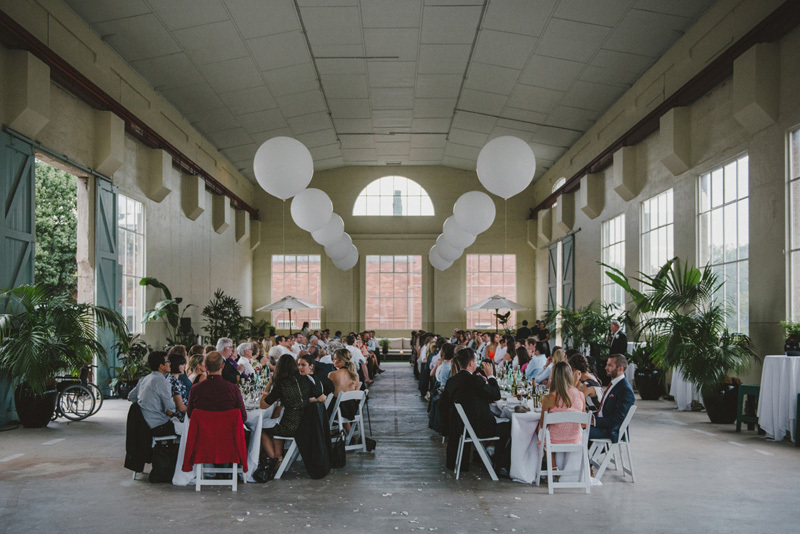 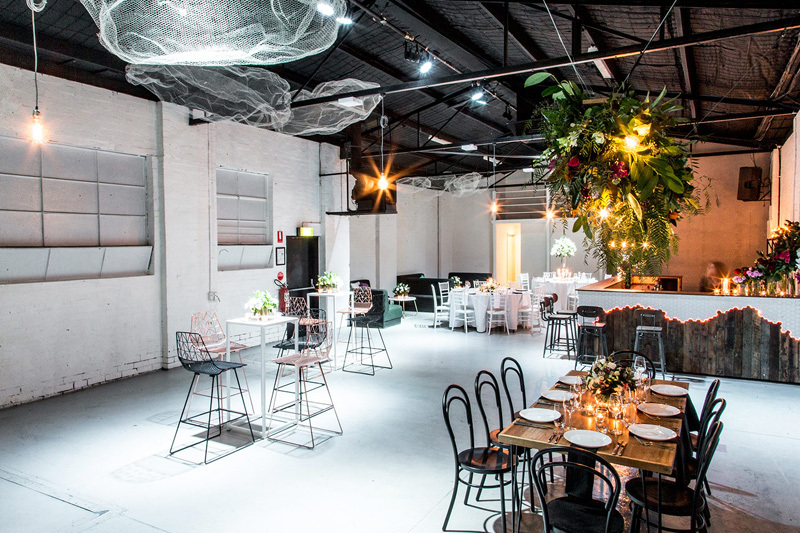 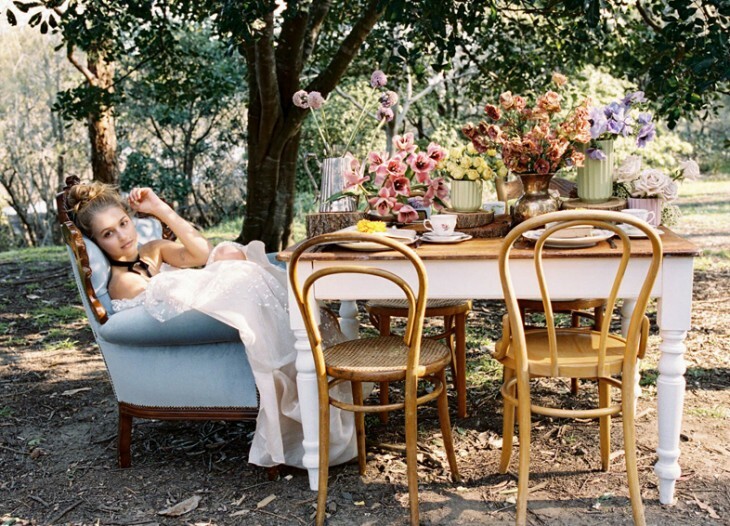 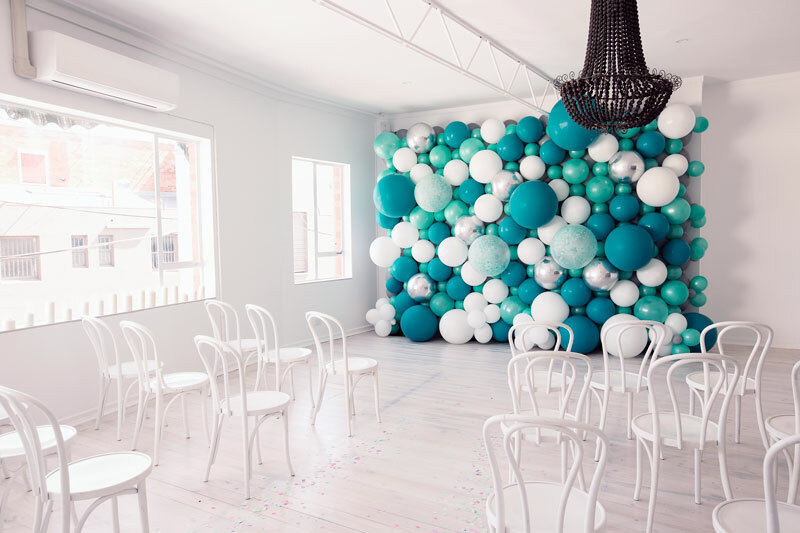 We’ve curated our favourite blank canvas venues from around Australia. 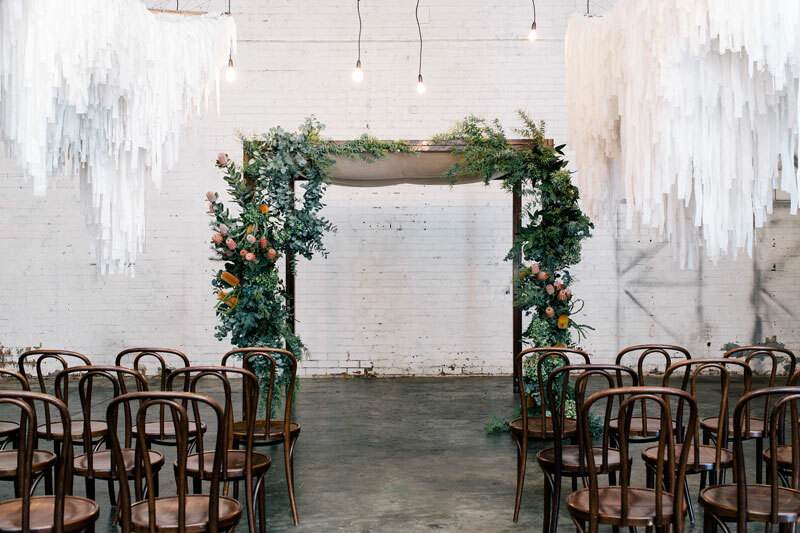 It’s time to dust off your DIY ideas and bring those décor dreams to life. 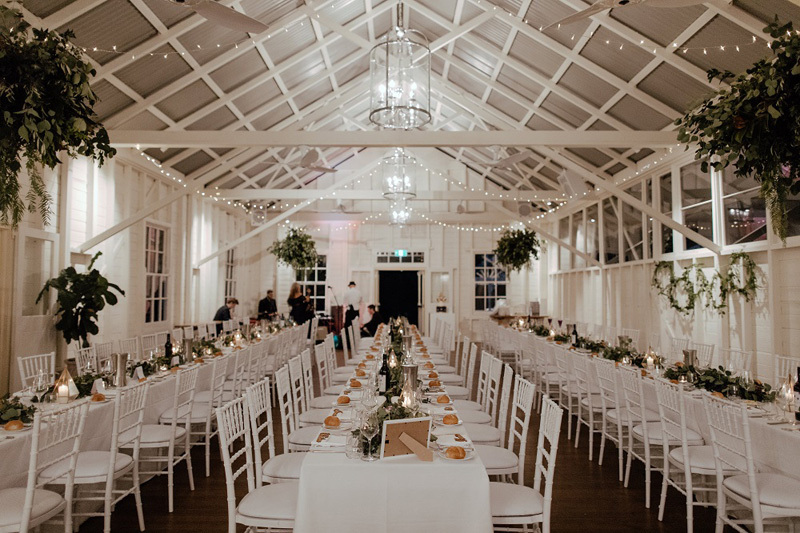 Take a peek at our top picks below! 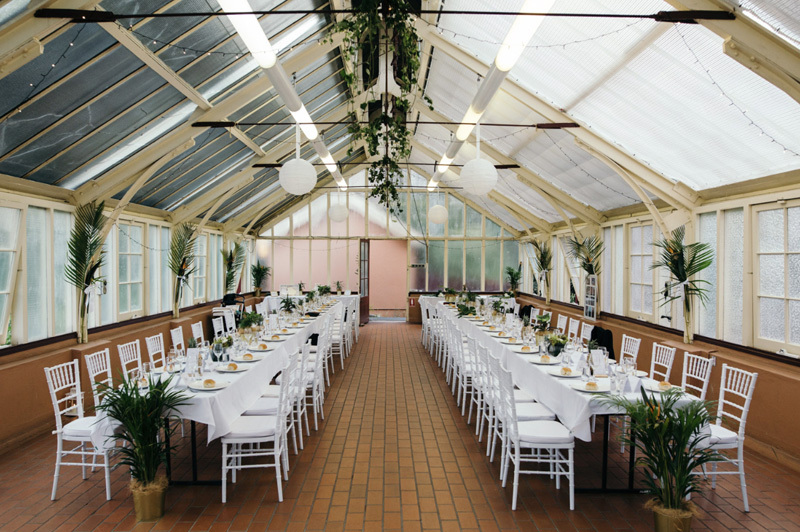 Take a peek at our favourites listed in our handpicked vendor guide.